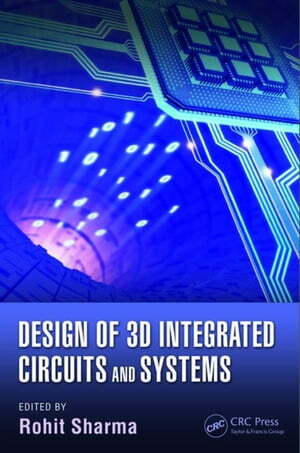 Collins Booksellers - Design of 3D Integrated Circuits and Systems by Sharma, Rohit, 9781466589421. Buy this book online. Complete with experimental results of chip-level 3D integration schemes tested at IBM and case studies on advanced complementary metal-oxide-semiconductor (CMOS) integration for 3D integrated circuits (ICs), Design of 3D Integrated Circuits and Systems is a practical reference that not only covers a wealth of design issues encountered in 3D integration but also demonstrates their impact on the efficiency of 3D systems.